There’s nothing better than a good old-fashioned summer party, with your friends and family gathered around the BBQ to enjoy the long, warm evenings. 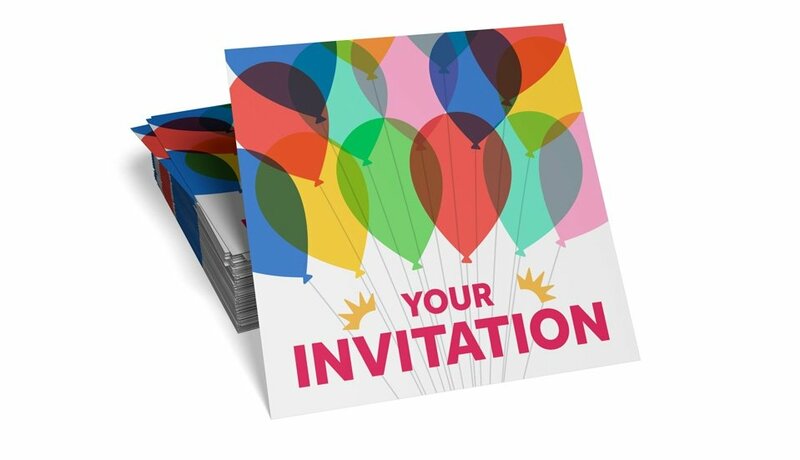 Make your summer party extra special with personalised invitations from StressFreePrint. 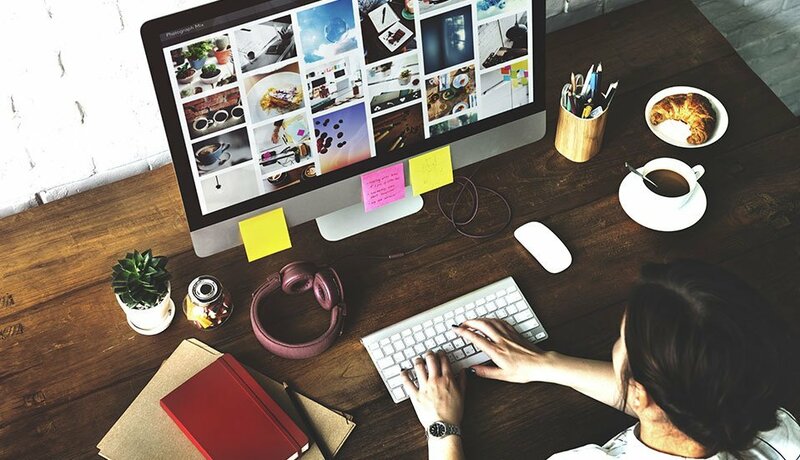 Simply upload your artwork files or have one of our designers create something special from the images and text you provide. 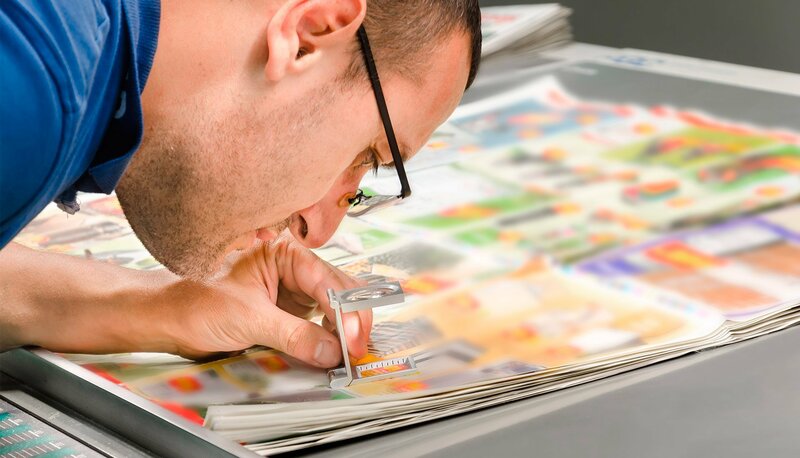 Our invitations are printed on high quality paper with a choice of different finishings available. 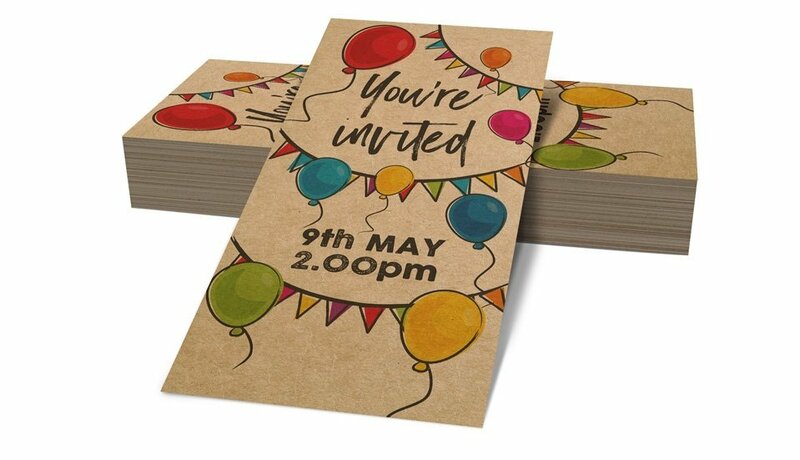 Guarantee the success of your party with personalised and memorable invitations from StressFreePrint!